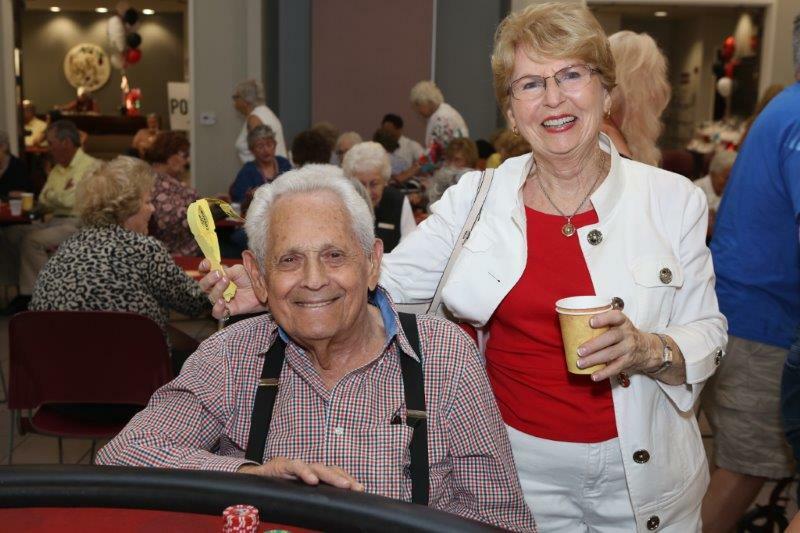 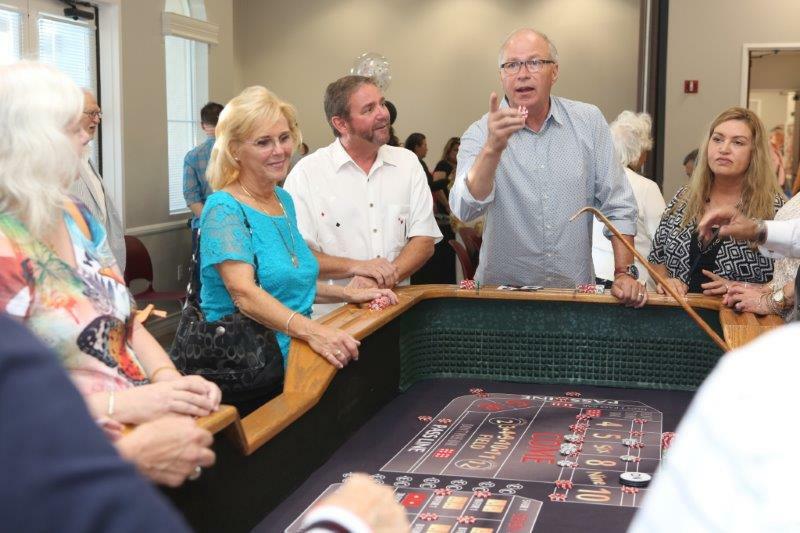 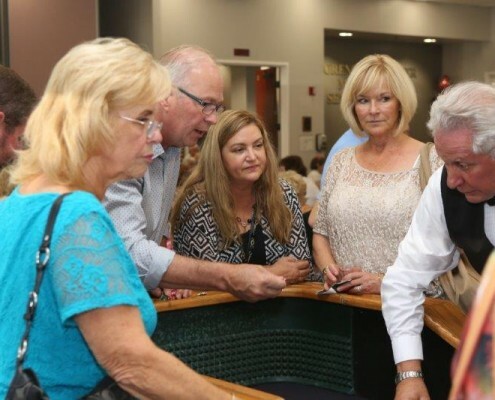 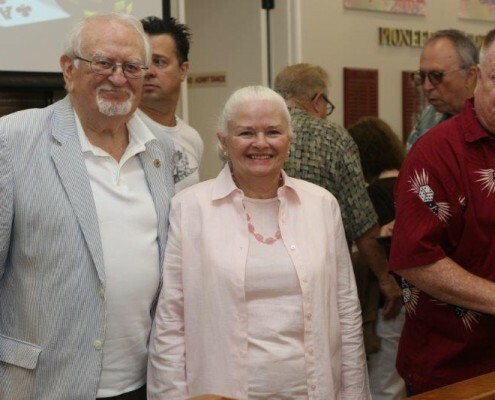 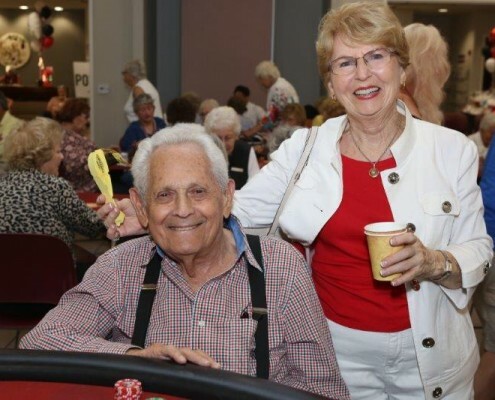 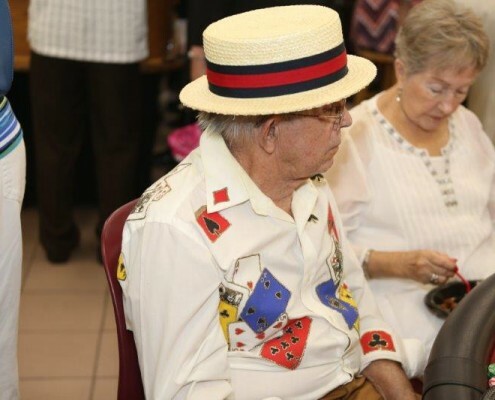 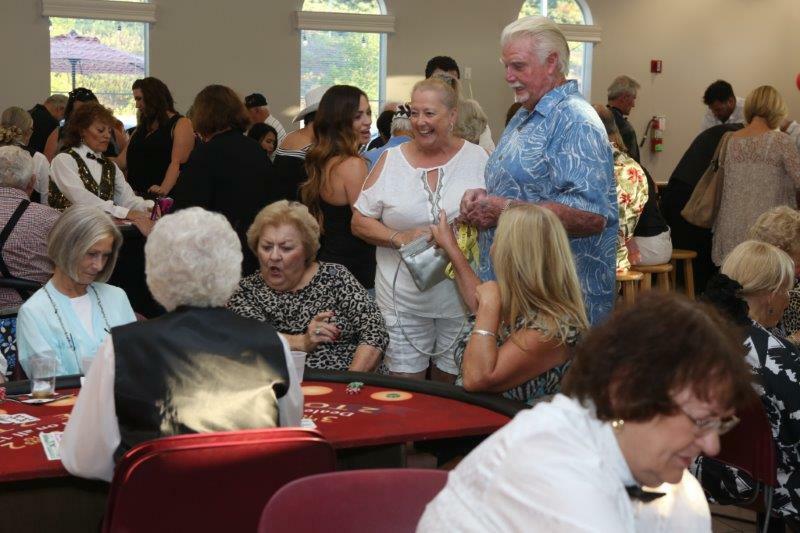 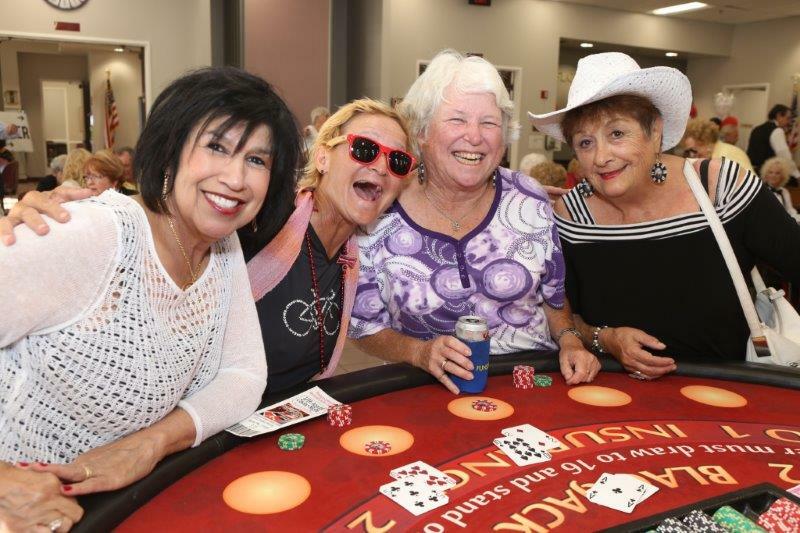 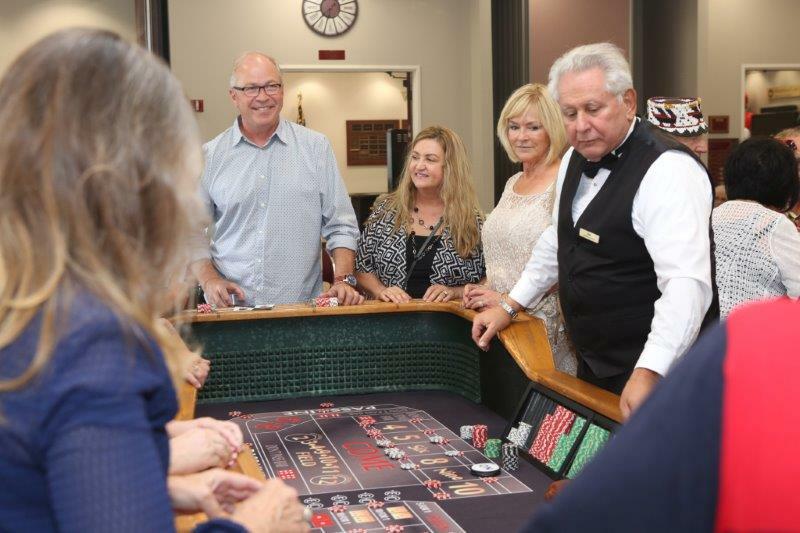 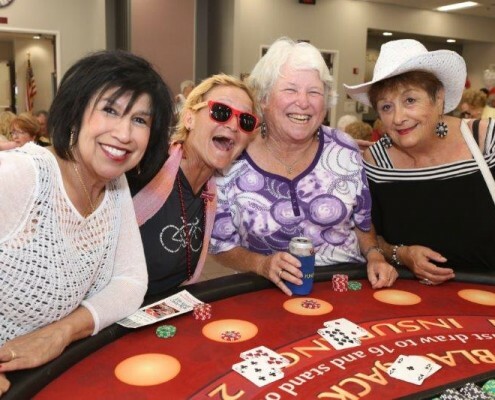 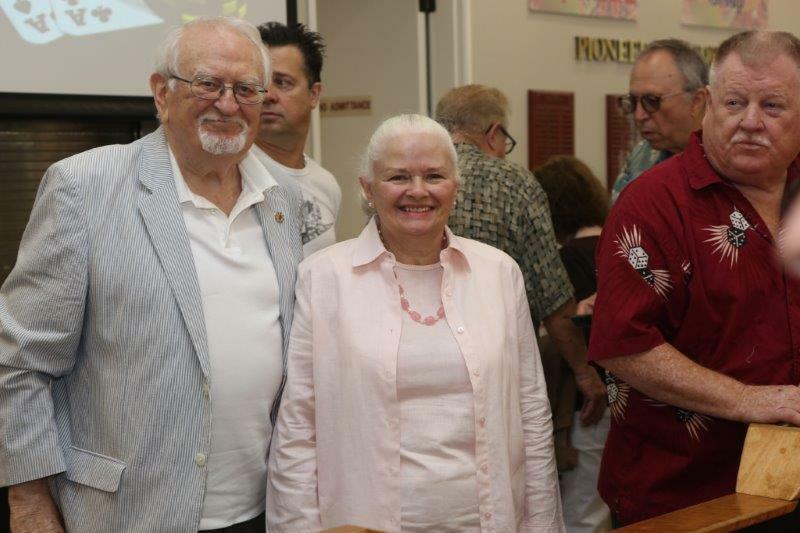 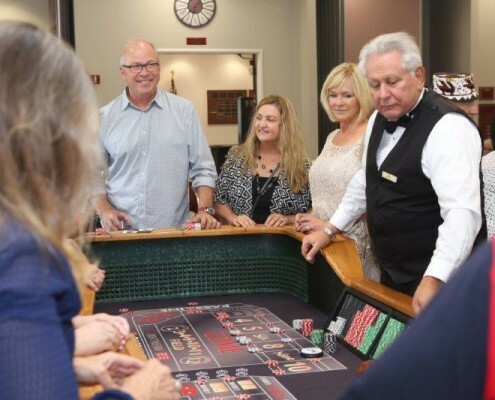 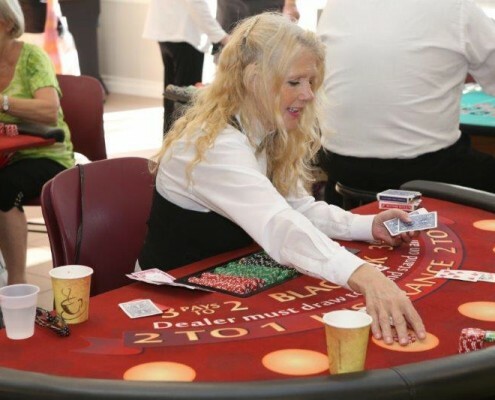 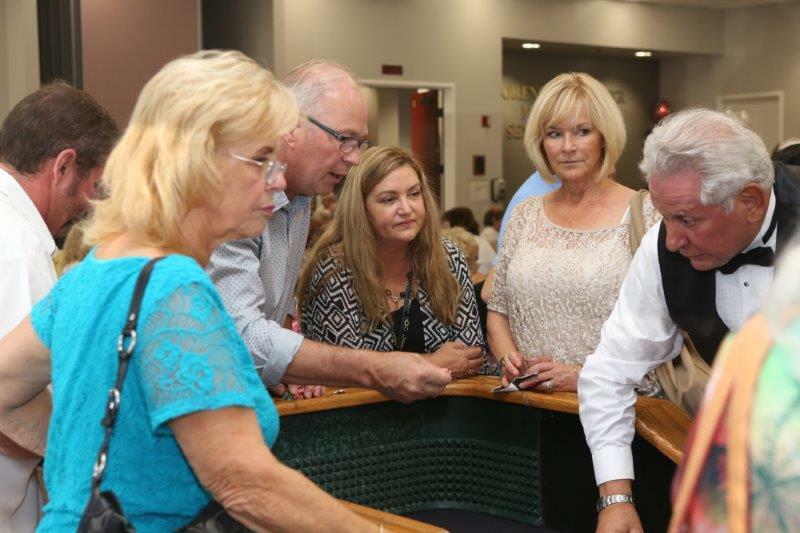 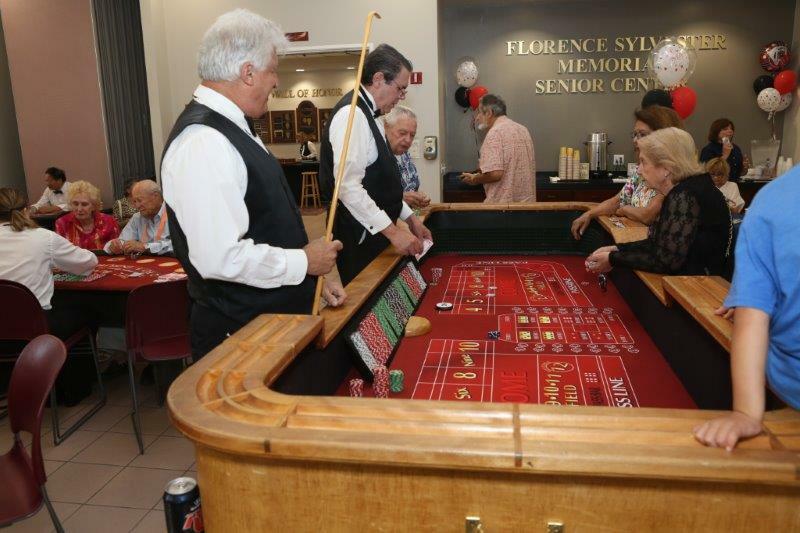 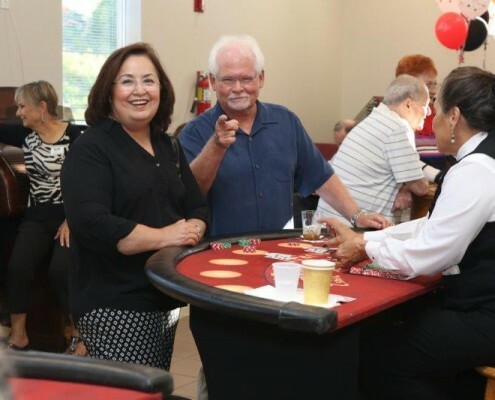 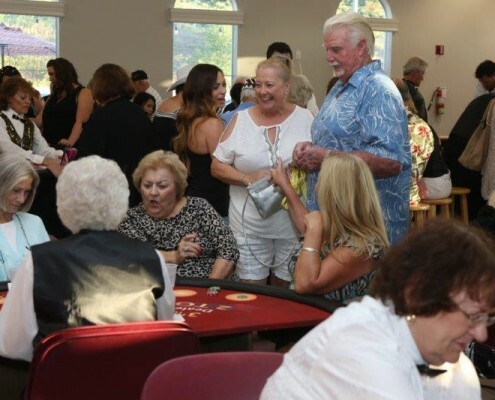 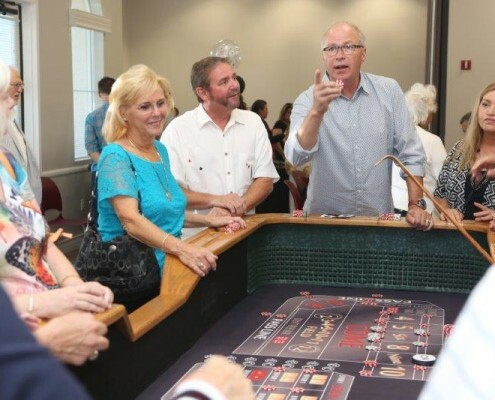 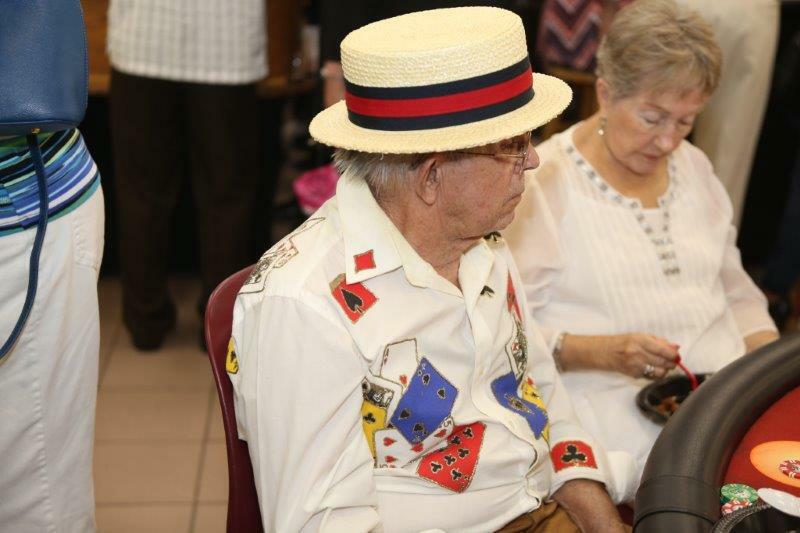 Thank you to everyone who attended Florence Sylvester Memorial Senior Center’s Casino Night! 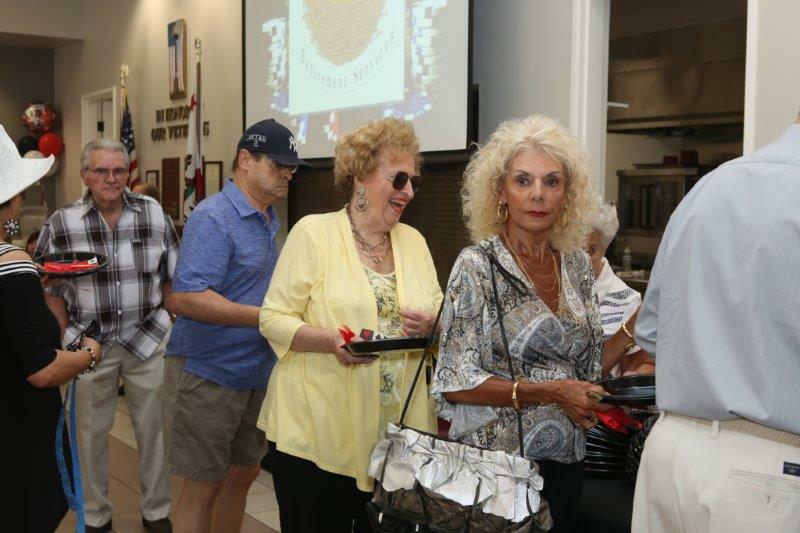 For your love, generosity, and support, we are truly grateful. 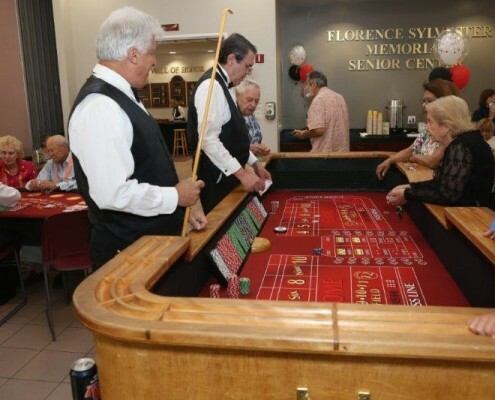 Care Plus Nursing Services, Inc.
Come join us for Florence Sylvester’s 17th Annual Casino Night! 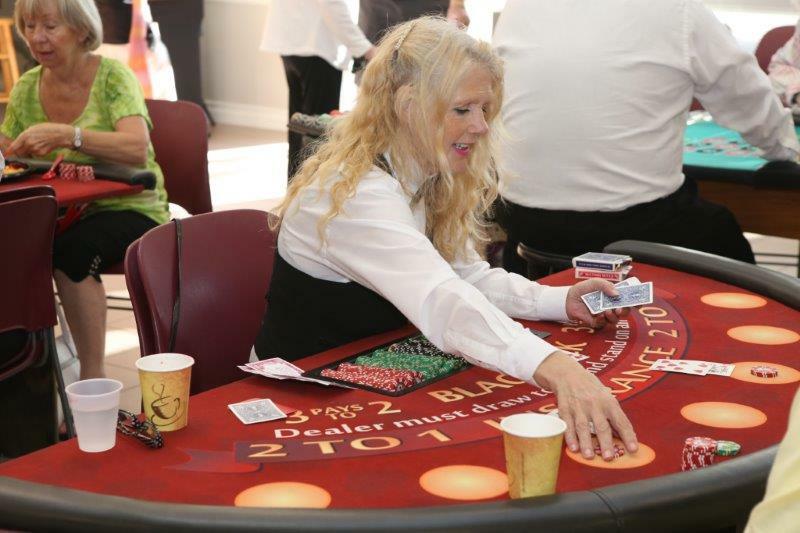 Casino games will include poker, craps blackjack, roulette, paigow poker, and Texas hold ‘em. 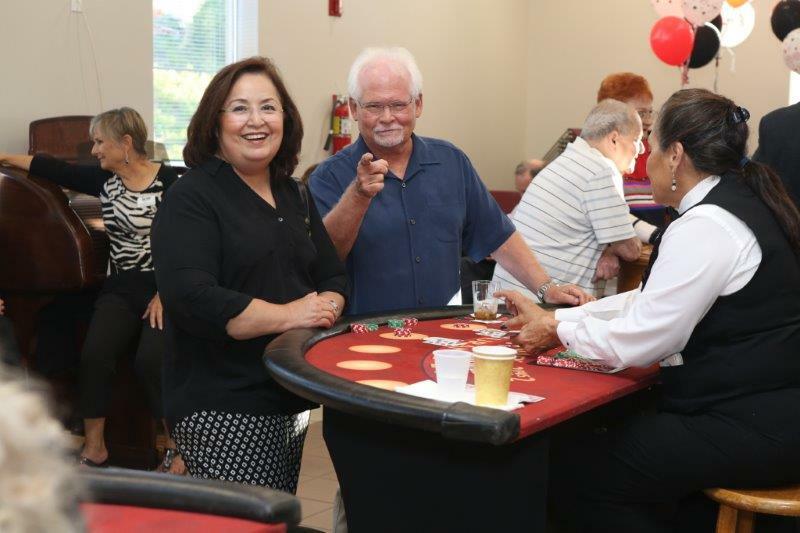 There will be snacks, refreshments, raffle prizes, and whole lot of fun! 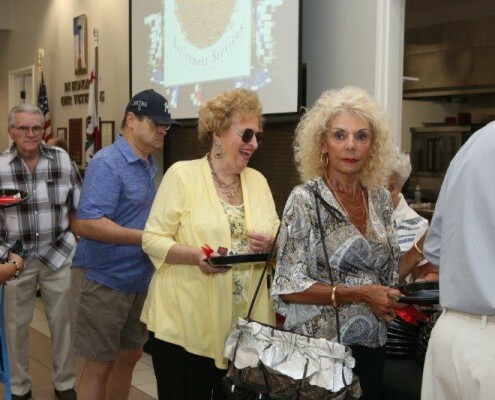 For tickets and information, please contact the Florence Sylvester Memorial Senior Center at (949)380-0155 or visit the center located at 23721 Moulton Parkway, Laguna Hills, CA 92653.